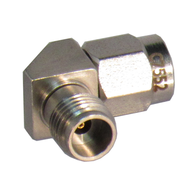 We have more than 750 types of coaxial adapters on the shelf for immediate delivery; more than 100,000 coaxial adapters total. SMA, Standard N, SMP, TNC, BNC etc adapters are built to M39012, Mil-STD883 (Interface) & MIL-G-45204 or ASTM B488(plating). 2.4mm, 2.92mm, 1.85mm, 1.0mm, 7/16, 3.5mm, Precision N, Precision TNC, & 4.3/10 adapters are built to P287. 4,1/9.5 adapters are built to IEC standards. 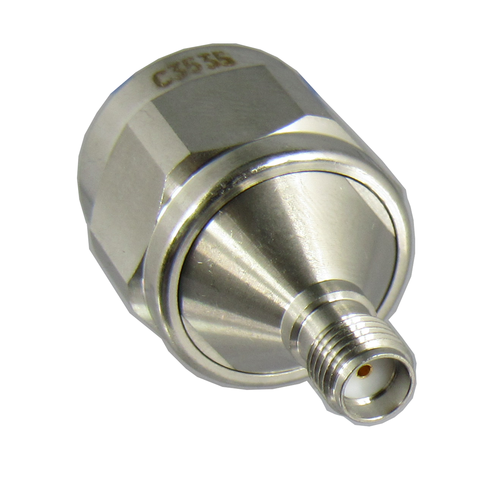 There are a few popular coaxial adapters for which we're not aware of a standard; u.fl etc. Mini DIN adapters are in stock. 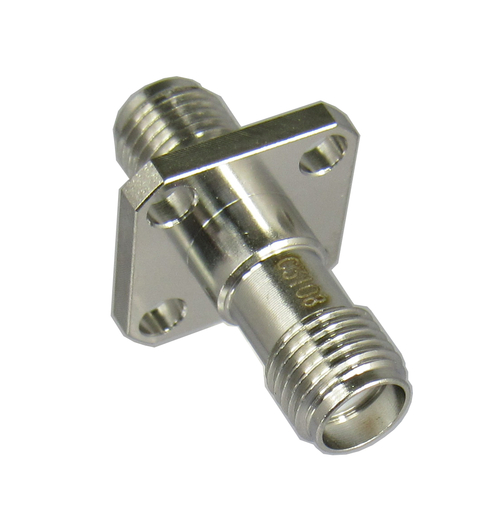 While our most popular coaxial adapters operate in ranges from 1gHz to 110 gHz, we are developing lower frequency adapters as well. We'll be happy to look at custom adapter requirements; a min order or NRE may apply but we can normally work with you. Please click on a category from the drop down menu above to see our exact offerings of rf & microwave coaxial adapters.